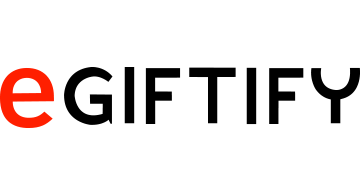 eGiftify is reinventing how businesses recognize and engage with their customers with one single platform that is omni-channel and multi-experience. Our one-stop, 360 digital engagement platform is white-labeled for businesses to automatically manage their digital gifting, physical gift cards, CRM, targeted rewards, marketing, offers, event ticketing and mobile wallet, creating one single customer view to increase loyalty and one single point for tracking and reporting. We are the only provider in this space that developed the solution as a merchant for our own hospitality businesses. Frustrated with not finding affordable branded solutions, dealing with multiple vendors and not having a simple way to understand and engage with our clients, we developed the platform that today is used by hundreds of international brands in multiple industries to simplify and amplify.